Home / News / Spring is here! 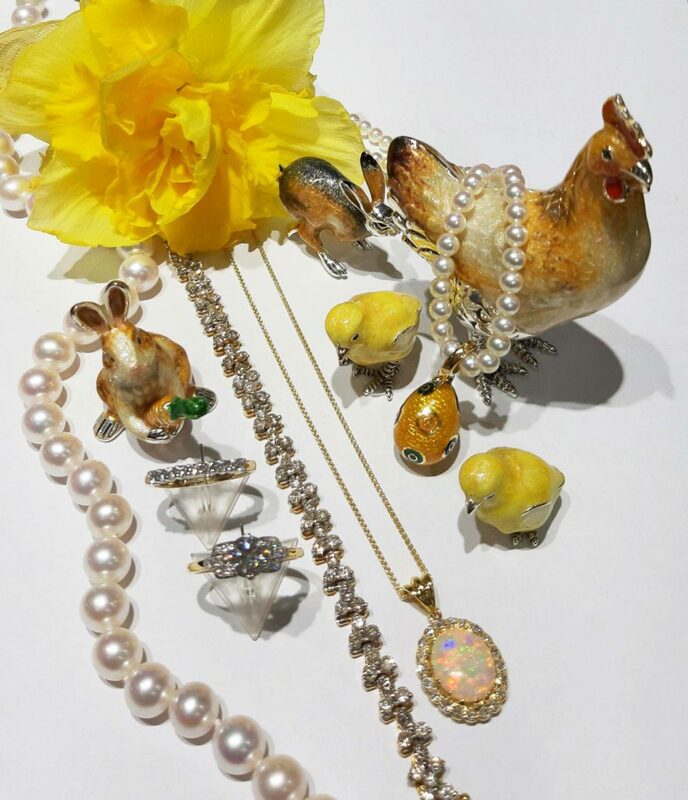 Here at Foster’s we have an array of beautiful Silver and hand painted Enamel animals perfect for Easter, as well as our fabulous jewellery selection. Visit our shop to see more of our lovely items!